We know it’s not summer yet, but you can’t deny that it’s felt decidedly warmer the past couple of weeks despite the increase in rain. That’s the UK weather for you…but we’re digressing. What we wanted to talk about today is how this is a great time of year to begin prepping your garden for outdoor entertaining. You’ll no doubt have parties or dinners or small gatherings throughout the warmer months, so now is the best opportunity to make sure everything in your garden is ready for whatever you choose to do in the coming days. Although we do get some sunny and warm days, the evenings can turn cold and in the run up to summer it’s still not ideal weather for sitting outside. 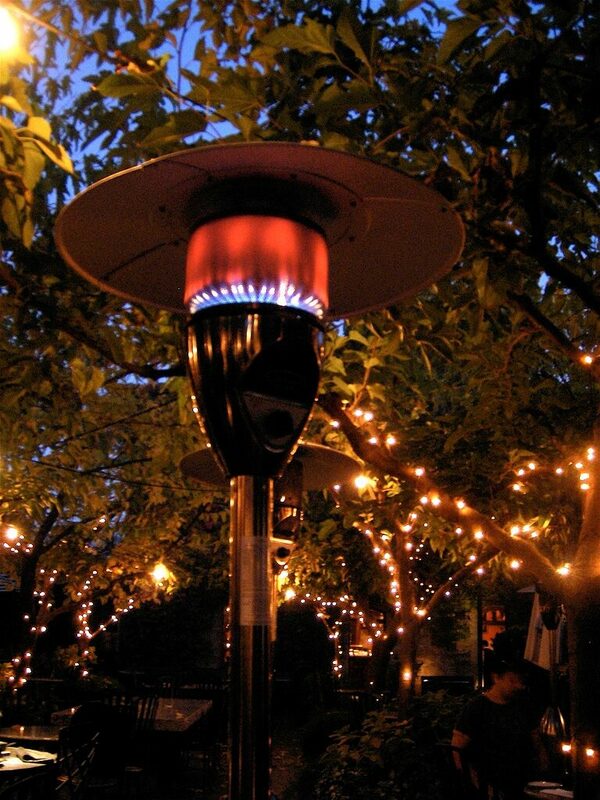 Investing in an outdoor heater will be money well spent and will ensure you and your guests are kept cosy without having to go inside and ruin the evening. Place it out on the deck or near to any outdoor furniture and it should reach it’s heat far enough to cover everyone. With the clocks going forward this past weekend, it’s given us a welcome extra hour of light at the end of the day. This will increase as summer approaches and you’ll be able to stay outside for as long as possible before the dark drives you back inside. 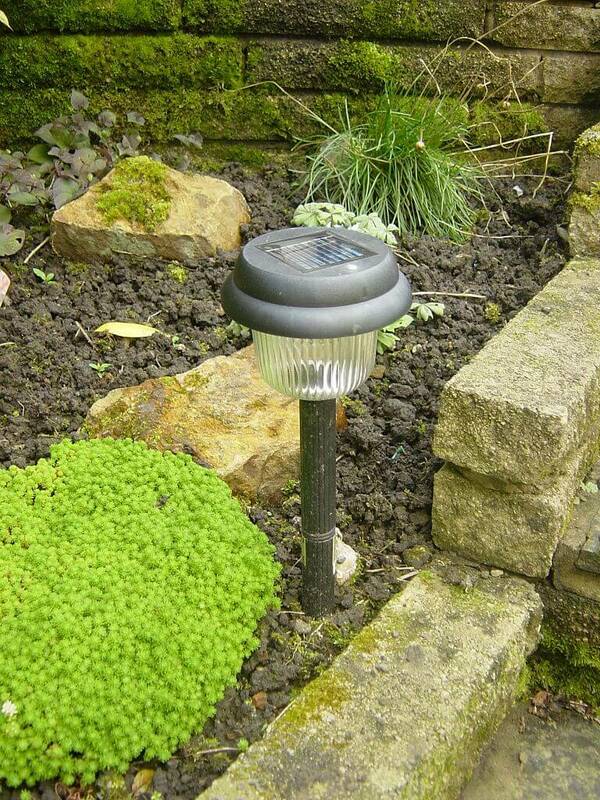 With outdoor lighting, either installed by yourself or incorporated into your garden design, it will allow you to stay outside even longer into the evening and will ensure a cosy and welcoming atmosphere. 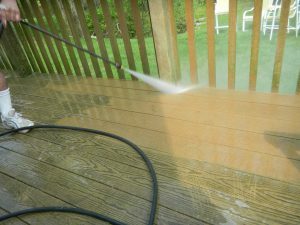 We’ve written many blogs about caring for your wooden decking and furniture through the winter months, so by now we know it might be looking a little bit worse for wear. Taking this time to give it a clean, treat the wood and generally freshen it up will make your garden look brand new again, and you’ll feel ready to entertain your nearest and dearest. Remember that barbecue you put away a few months ago because it was the end of summer? Getting it out again means summer has officially come back around, so dig it out and get it cleaned! 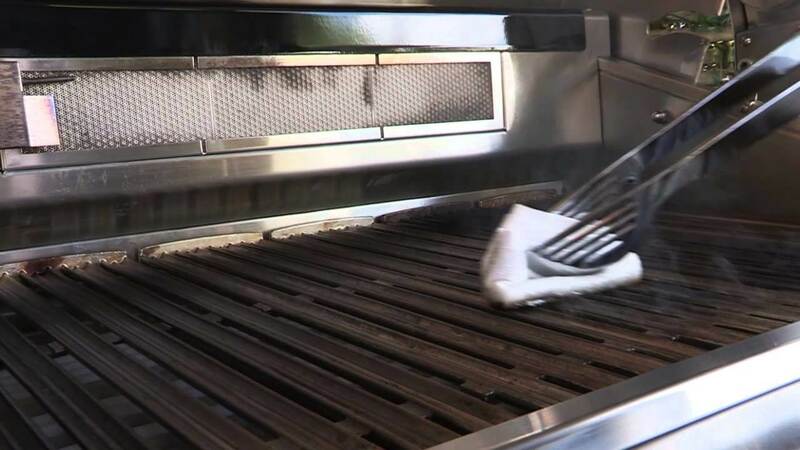 Scrub the grills with soap and water, give it a wipe down, make sure you’ve got enough coal or gas to get cooking and get everyone over quickly for a barbecue. Nothing says summer like the smell of barbecued sausages! Have you got any garden parties or activities planned, let us know on Twitter!